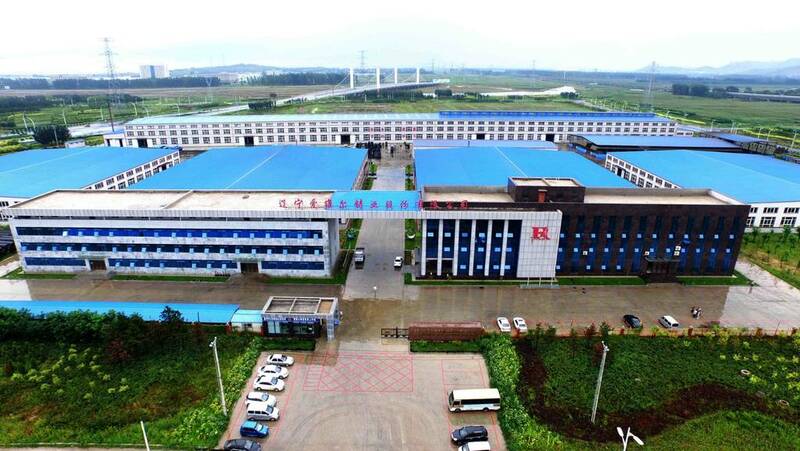 EVER CASTING IS LCOATED IN THE CITY OF YINGKOU WHICH WAS IN THE MIDDLE OF LIAODONG PENINSULA OF CHINA. FACING TO THE BOHAI BAY, SHEN DA HIGH WAY AND HA DA HIGH SPEED RAILWAY, THE BAYUQUAN PORT MAKES TRANSPORTATION EFFICIENT.GOING TO MOSCOW BY TRAIN ONLY NEEDS 12 DAYS AND 2 HOURS TO DALIAN AIRPORT AND 4 HOURS TO BEIJING AIR PORT. EVER CONSISTS OF 3 BUSINESS SECTIONS: EVER FITTING; SEALING TECH; EVER TRADING & LOGISTICS. NEARLY 1000 EMPLOYEES PROVIDE THE GOOD SERVICE TO OUR CUSTOMERS. FITTING NOMINAL DIAMETER IS FROM DN80-DN2600 WITH ALL TYPES JOINTS IN LOST FOAM CASTING. THE CAPACITY CAN REACH 30,000 TON PER YEAR. EVER FITTING IS THE CORE BUSINESS SECTION. 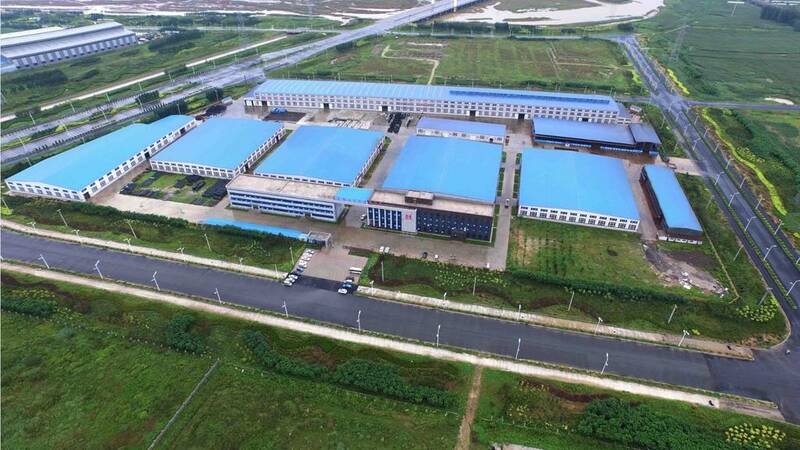 WE DEVIDE EVER INTO TWO FACTORIES .WE WILL MEET THE NEEDS OF INTERNATIONAL CUSTOMERS AND HIGH CLASS OF CHINESE CUSTOMERS. EVER WILL SATISFY CUSTOMERS, WHO REQUIRE FITTINGS DELIVERY IN SHORT TERM AND VARIOUS PRICE AS WELL. TWO EVERS WILL WORK TOGETHER TO SATISFY CUSTOMERS’ REQUIREMENTS. EVER CONSISTENTLY STRIVES TO PUT THE CUSTOMER DEMANDS FIRST. THIS IS OUR MOTTO FROM THE VERY FIRST DAY AND EVER ALSO STRIVES TO BE NUMBER ONE IN FITTING AREA. EVER PAY ATTENTION TO EVEY LITTLE DETAIL, KEEPING INNOVATIONSAT THE SAME TIME.TECHNOLOGY, INNOVATION, AND EQUIPMENT GO TOGETHER. SEALING TECH NOT ONLY MEET THE EVER NEEDS BUT ALSO FOR THE DOMESTIC AND INTERNATIONAL MARKETING. THE CAPACITY OF RUBBER PORDUCTS IS 1000 TON PER YAR. 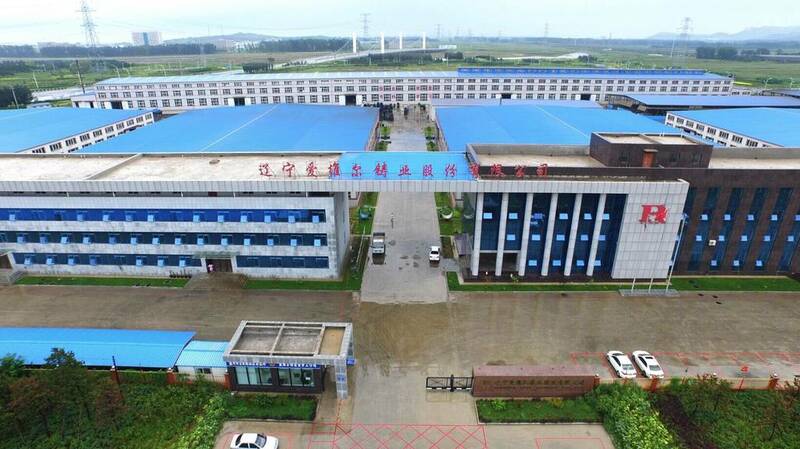 EVER TRADING & LOGISTICS HAS BEEN SET UP SINCE 2004 IN BAYUQUAN PORT. THE CORE IDEA IS TO BE THE AGENT WHO HELP DUCITILE IRON PIPES AND STEEL PIPES MANUFACTURER FIND BETTER OPPORTUNITY TO MAKE THE BUSINESS FLOURISH BOTH DOMESTIC AND INERNATIONAL MARKET.30,000 TON PIPES MADE IN EVER HAS BEEN COVERED EVERYWHERE ON THE EARTH. EVER HAS 540,000 SQUARE FEET WAREHOUSE TO STORE PIPES AND FITTINGS, AND NOW EVER STILL KEEP 20,000 TON PIPES OUTSOUCING. EVER WELCOMES EVERY SINGLE FRIEND, EVER WHERE YOU R.